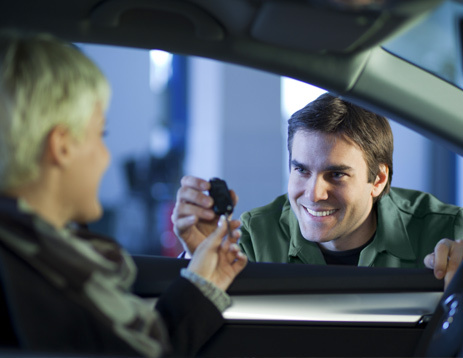 Our shop provides free estimates, handles your insurance claim for you and we make every effort to make the repair of your vehicle as easy and seamless as possible. 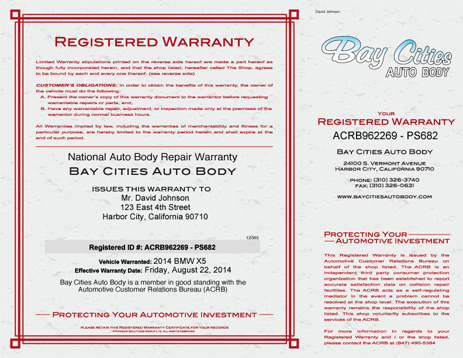 That's why Bay Cities Auto Body should be your auto body repair shop of choice in the Harbor City, Carson, Long Beach, Wilmington, San Pedro, Torrance, Rolling Hills, Lomita CA, and the rest of the Palos Verdes Penninusula. 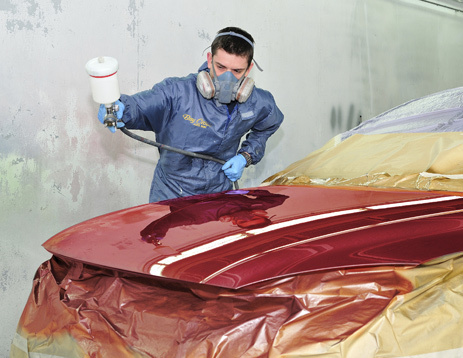 Ask us today about our Nissan certified collision repair and other certified repairs. We are conveniently located just off the 110 Freeway's West Sepulveda Blvd. exit. Click here to find us. © Bay Cities Auto Body.